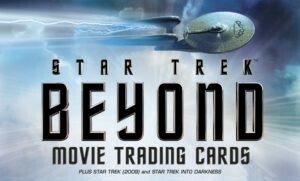 July 6, 2017 Changed the card order for Space Mural Foils in 30 Years of Star Trek Reflections of the Future, Phase Three set. 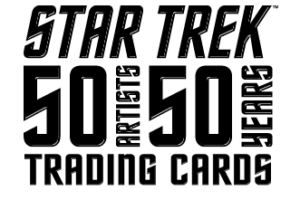 July 6, 2017 Changed the card order for Poster Order “Blueprint” Cards in 30 Years of Star Trek Reflections of the Future, Phase Three set. 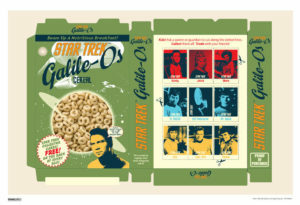 June 25, 2017 Added link to puzzle image in Star Trek Stickers (Morris) set description box.